These 6 weekends over the course of a yearlong program are experiential encounters with the power of your inner world, the power of the spirit world, and the power of being in the ‘now’. You will also go through the gateway to your own authenticity in the Heart of Power Initiation, releasing the ‘false self’ that separates you from yourself, spirit, and others. And you will heal any hidden places of pain and reactivity to reach the shaman’s gift of pure heart. In the Dream Body Initiation, you will work with your physical body as the doorway and vehicle of your dream body. This makes your dream body more present in your everyday world and your physical body more present in your dreamtime. You will also learn to master breathing techniques that bring pleasure to the physical body and energize your dream body. In the Sacred Mind Initiation you will enter into Sacred Mind states, recover the inner quiet, and resolve the conflicted states that create ego-mind. You will gain a closer relationship with your intuition and learn to access your Shamanic Root of Power, the power center of Silent Knowledge. The Life Force Initiation is the gateway to the luminous body and the immortal spirit part of our existence. In this initiation you will learn how to gain energy and increase your vibration and your health and balance. You will also increase your ability to perceive energy neutrally and increase the impact you can make in the world. 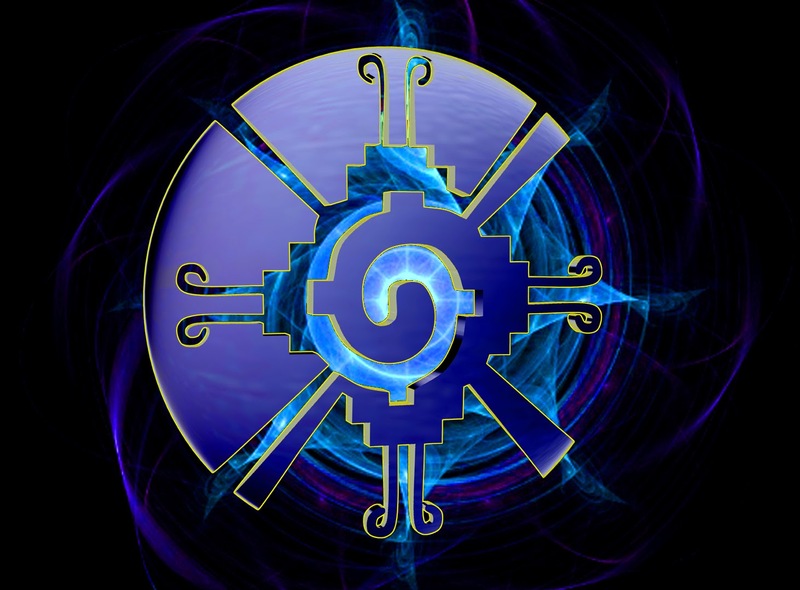 The Shamanic Power Initiations Program is open to everyone – no prior experience in shamanism is necessary! The next Shamanic Power Initiations Program begins in the fall of 2018 in Calgary, Vancouver, and Edmonton. We are currently accepting registrations.